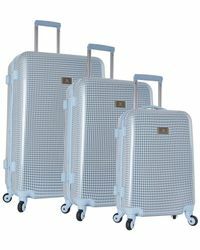 If you’re going on holiday soon or just spend a lot of time on the road, then you need Anne Klein luggage and suitcases in your life. 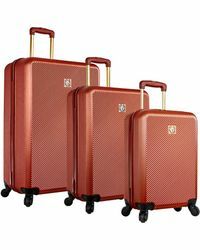 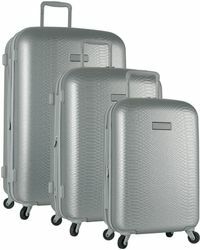 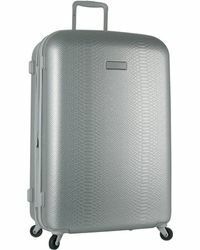 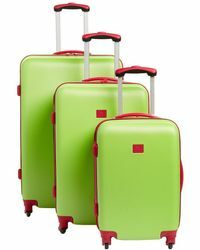 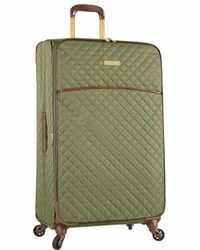 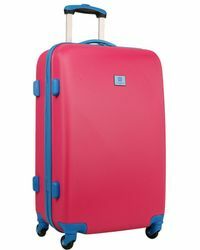 Giving off a sense of the understated glamour the brand is known for, the range includes spinner suitcases in a variety of sises made with hard exteriors. 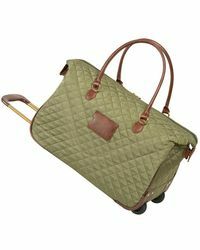 Coming in a selection of colours, each piece of luggage is finished with signature gold-toned hardware so you can travel in style.